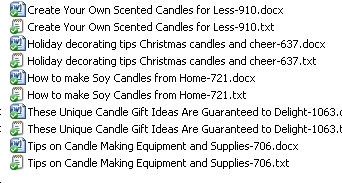 This set of 5 x Candle PLR articles pack #2 is exclusive to this site right here and cannot be bought anywhere else. They are perfect for craft sites showing how to make candles as well as for work at home sites to promote candle making business opportunities. 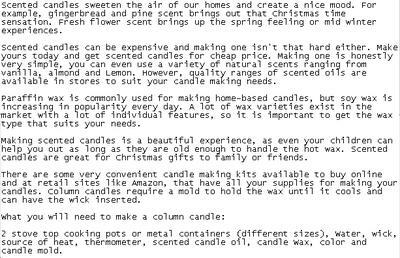 These Candle articles are very informative on the subject of how to make candles and how to decorate with candles and contain a very substantial 700 to 1,000 words in each article! 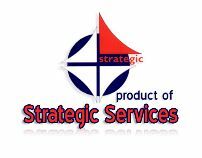 It has five exclusive PLR articles in both .txt and .docx - check the graphics above for the list of article Titles. You can see a sample section of one of the articles in the images above. 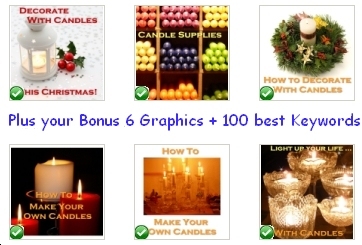 Also included is a bonus pack of six royalty free Candle graphics - check the graphics above to see a composite of the graphics included in this Candle PLR article pack for free. They are pre-sized for you to make it fast to upload them to your blog, or to use them on your blog or web2 properties pages. The graphics feature descriptive text as well that makes them very attractive to pin to their PinInterest boards, so these are perfect for your marketing efforts for places that share graphics. And you also get a list of the top 100+ Candle Keywords that have the least search engine results page (SERP) competition.